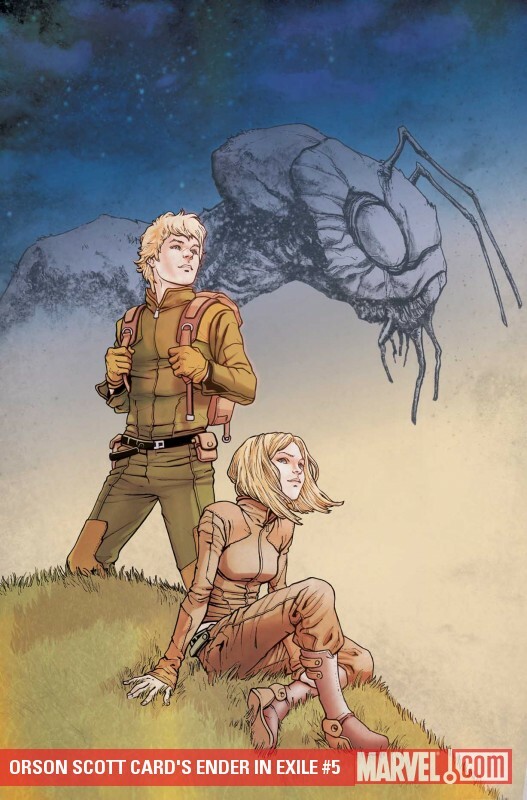 The final issue in the adaptation of Ender in Exile drops October 13, 2010. I’ve loved working on this series. But fear not, more Ender is coming!